(MEDFORD/SOMERVILLE, Mass.) 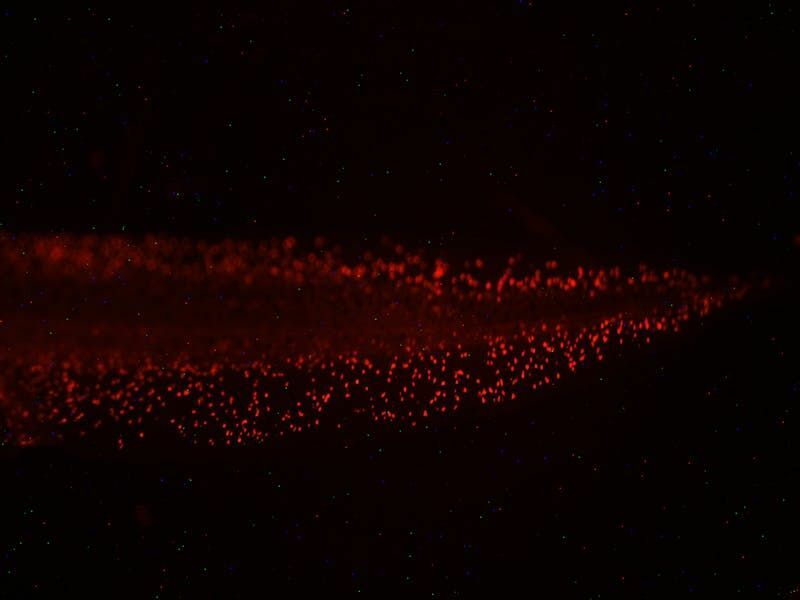 — Changing the natural electrical signaling that exists in cells outside the nervous system can improve resistance to life-threatening bacterial infections, according to new research from Tufts University biologists. The researchers found that administering drugs, including those already used in humans for other purposes, to make the cell interior more negatively charged strengthens tadpoles’ innate immune response to E. coli infection and injury. This reveals a novel aspect of the immune system – regulation by non-neural bioelectricity – and suggests a new approach for clinical applications in human medicine. The study is published online May 26, 2017, in npj Regenerative Medicine, a Nature Research journal.